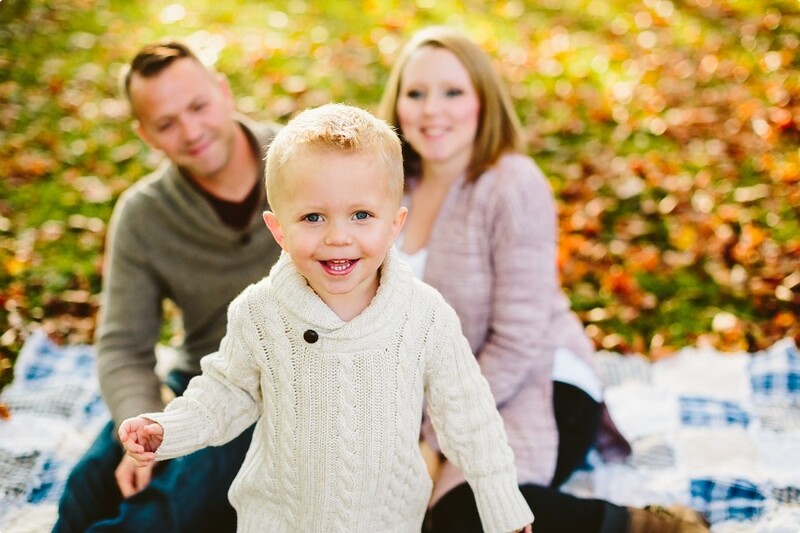 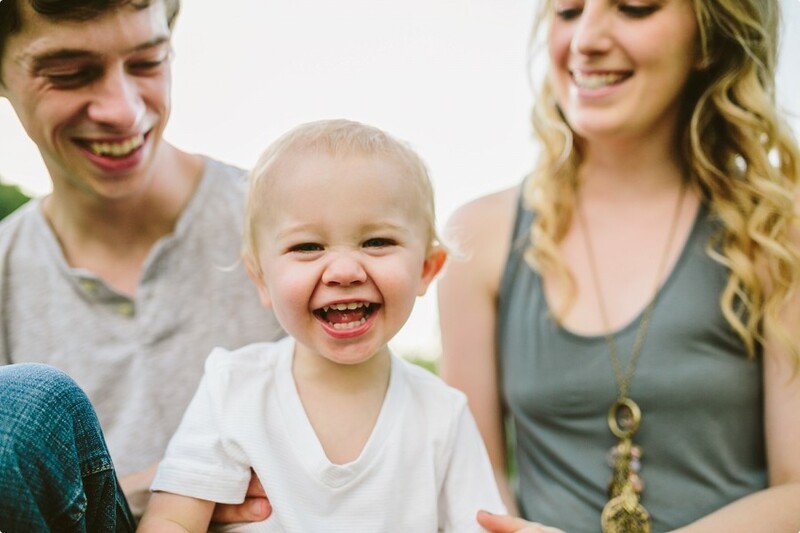 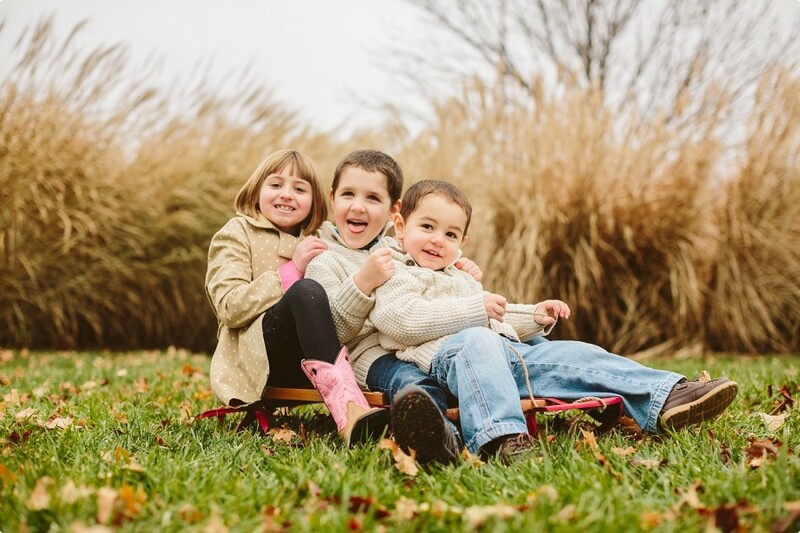 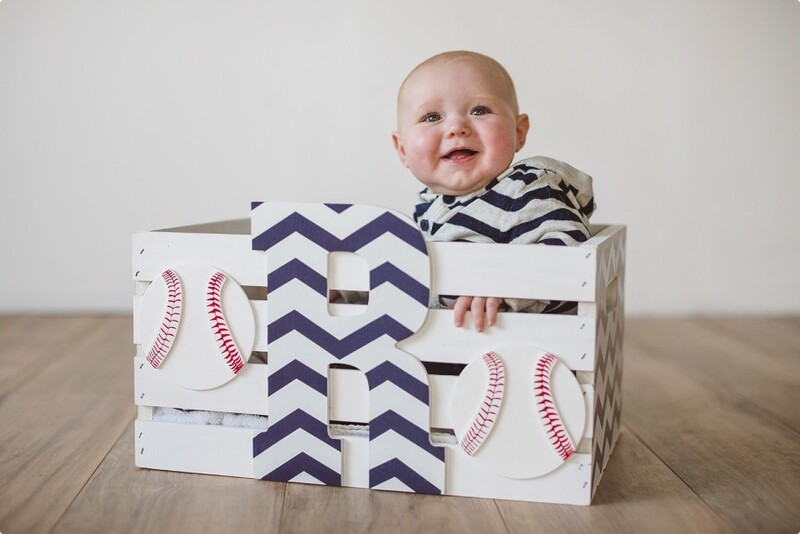 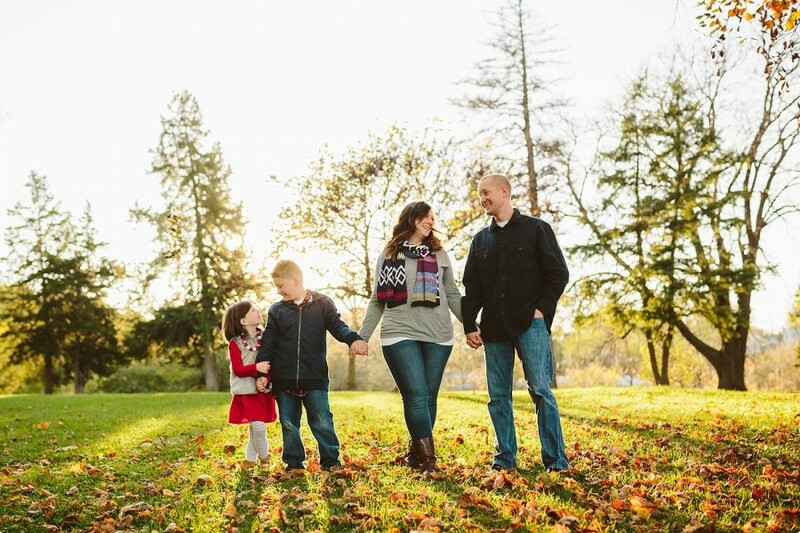 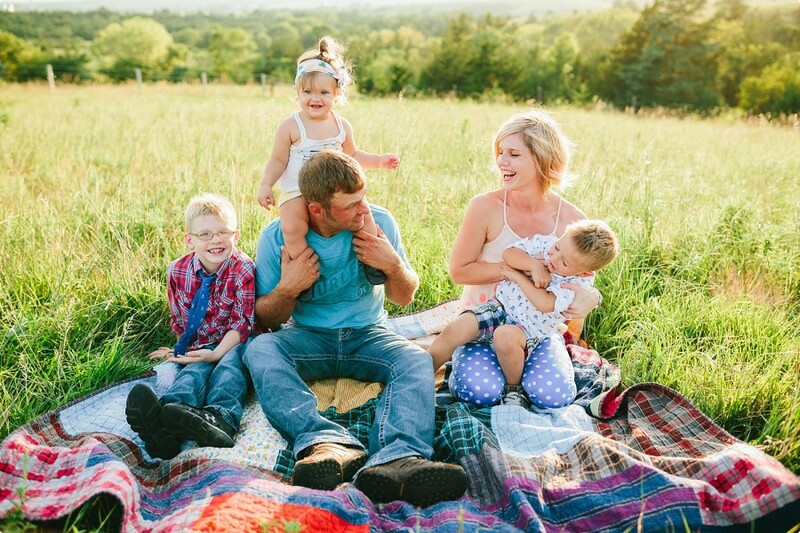 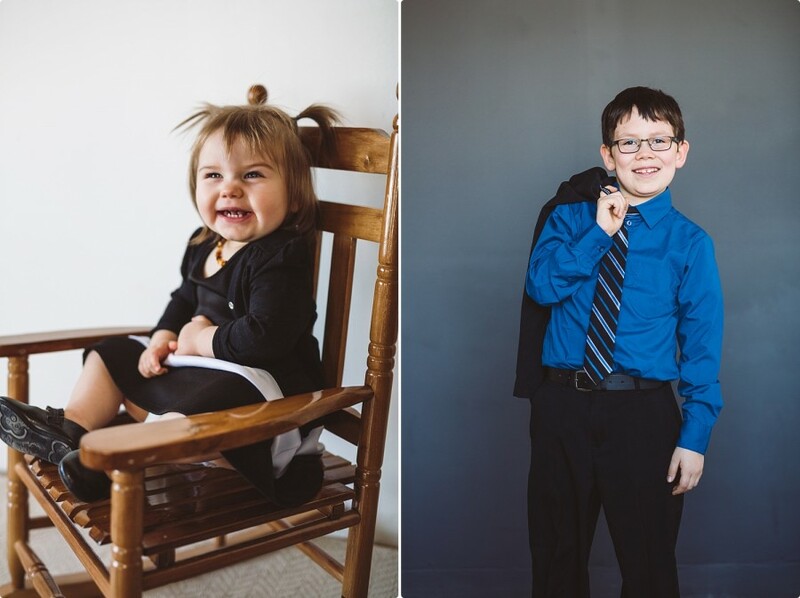 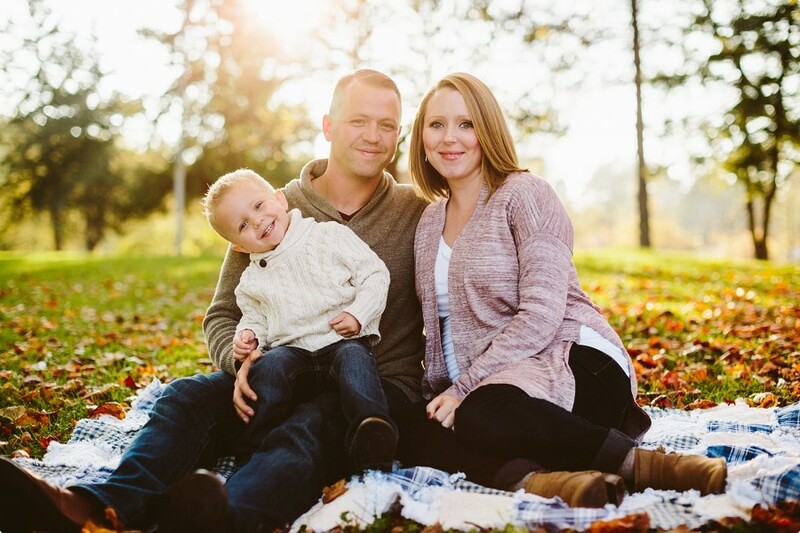 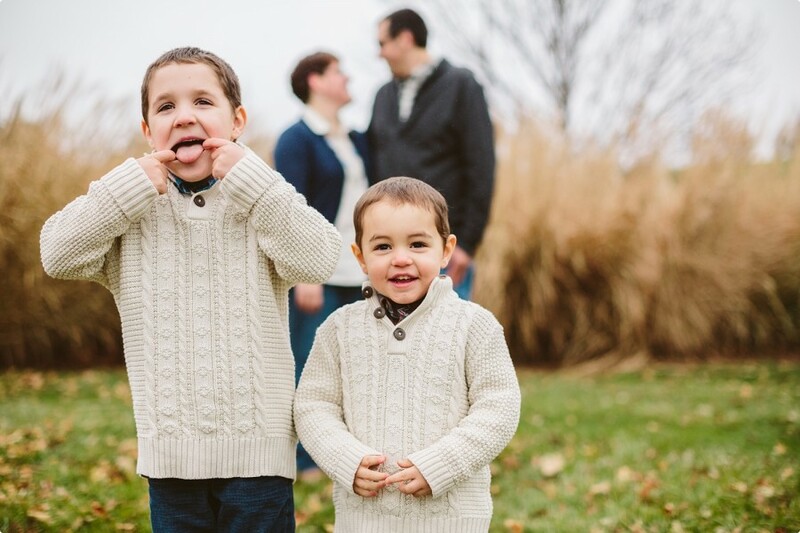 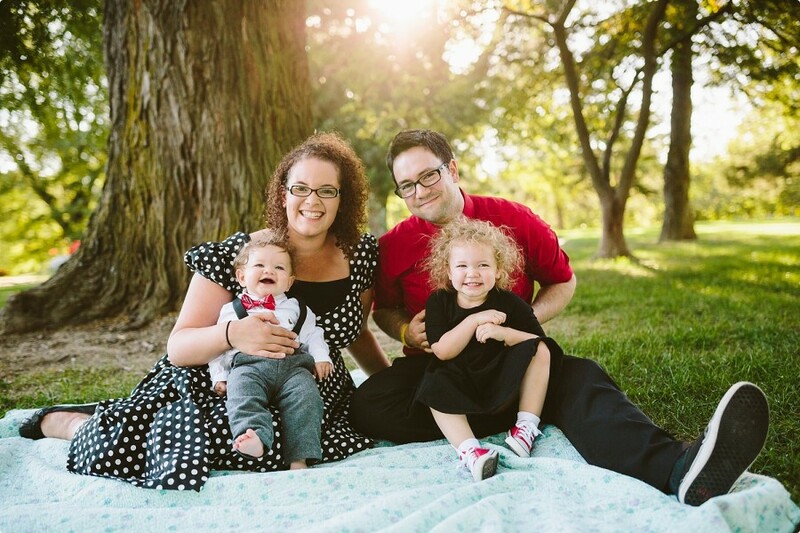 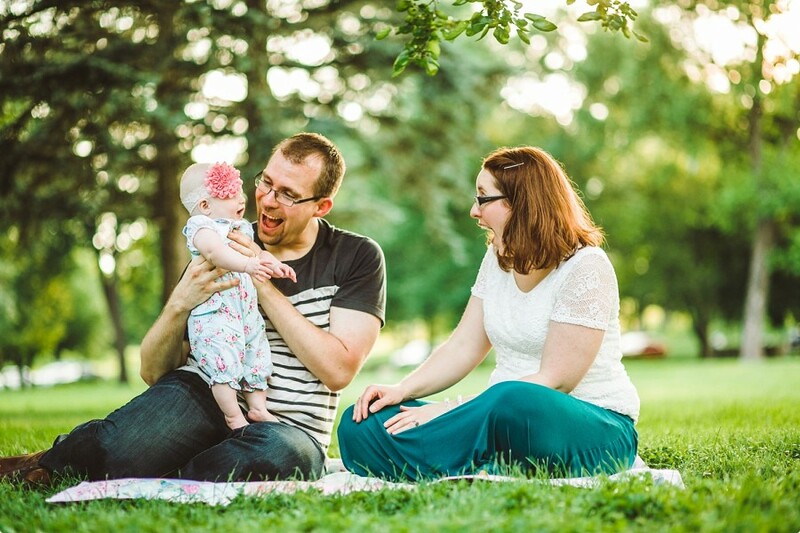 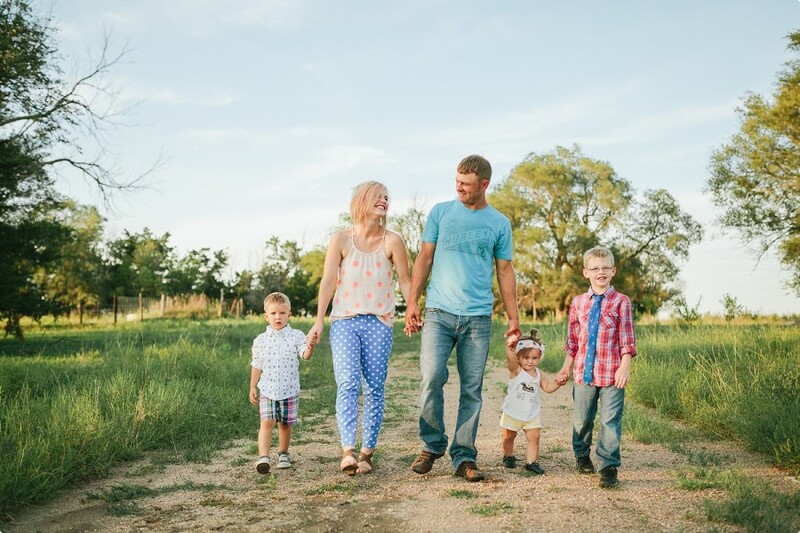 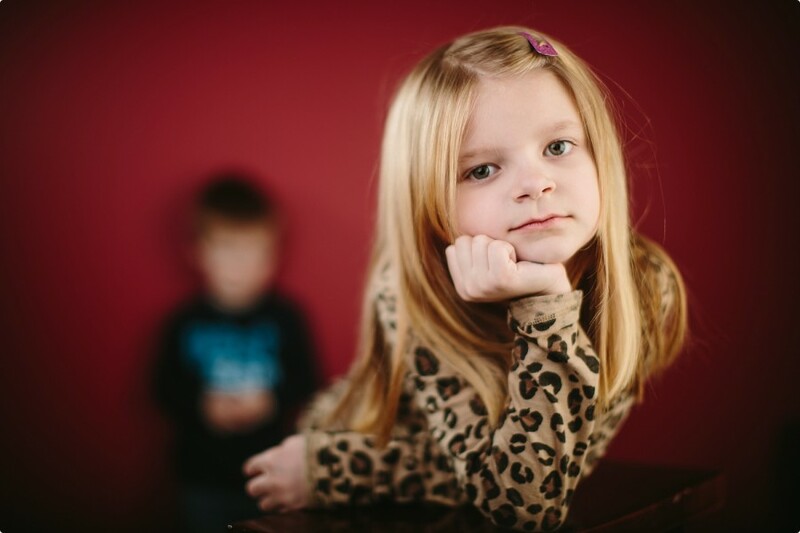 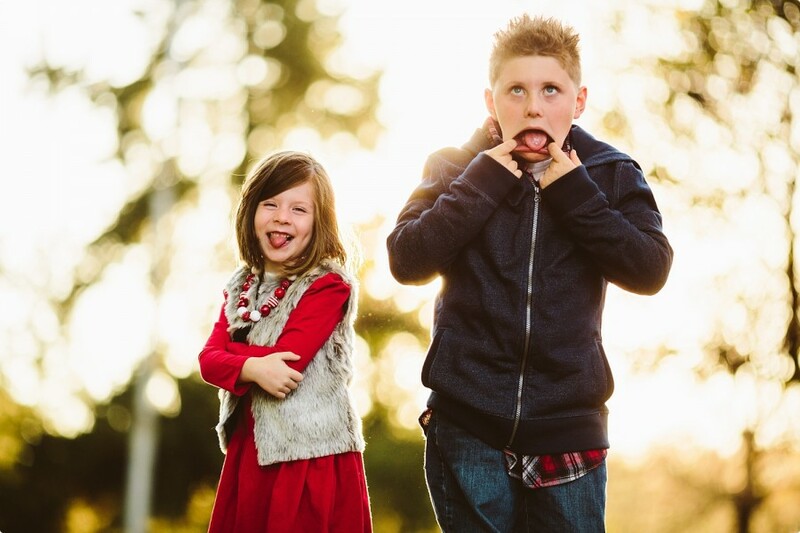 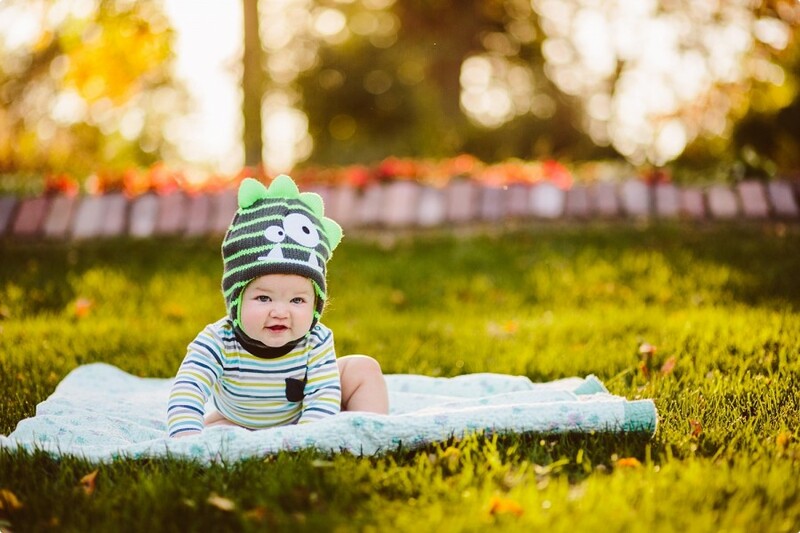 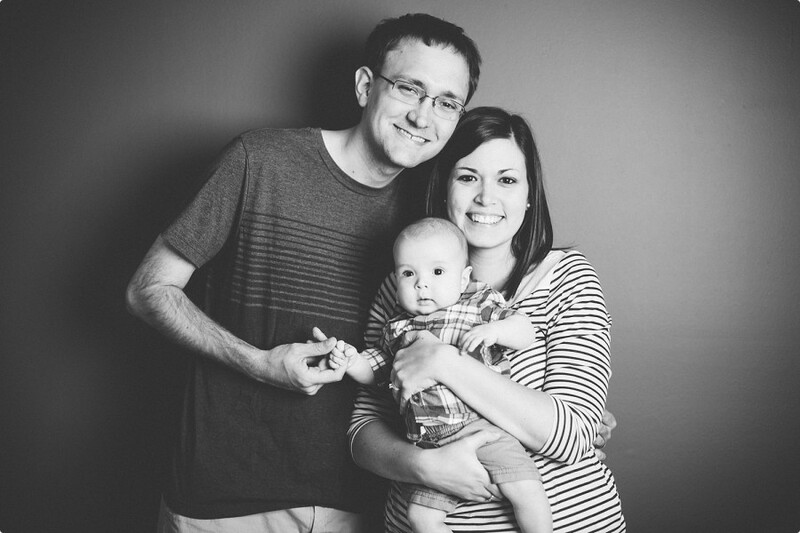 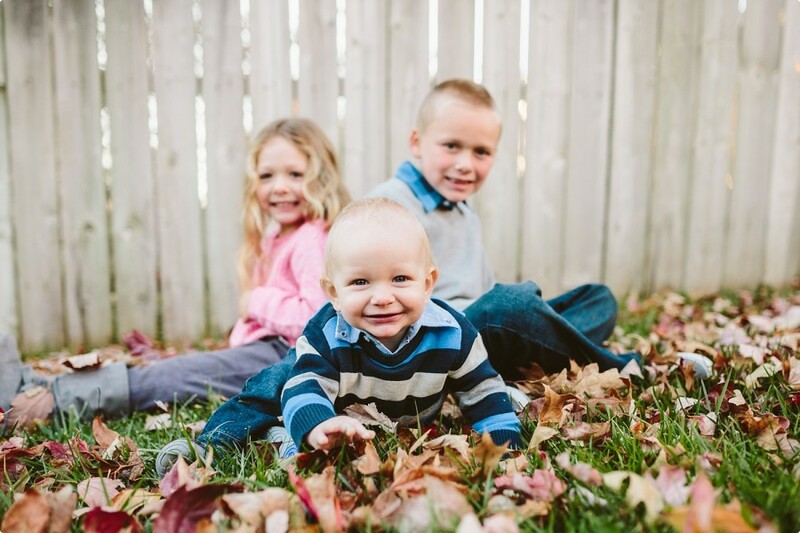 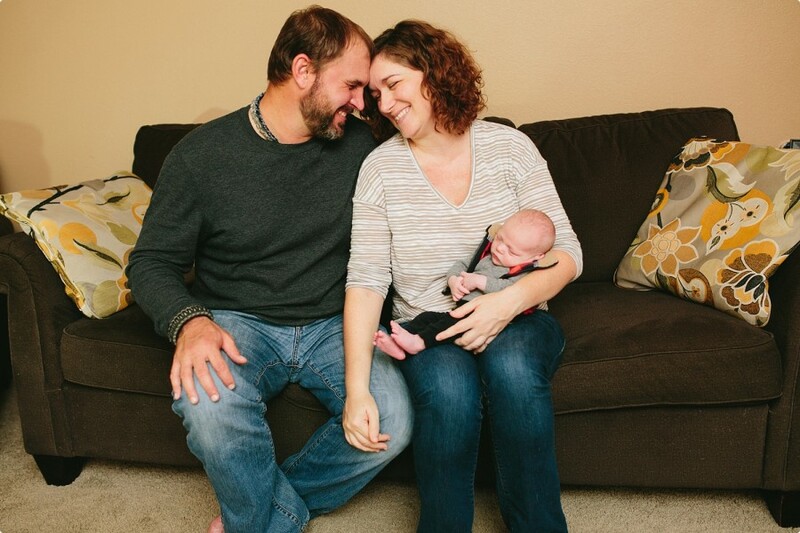 All this beautiful weather we’ve been having has me thinking about all the amazing family sessions I had in 2015! 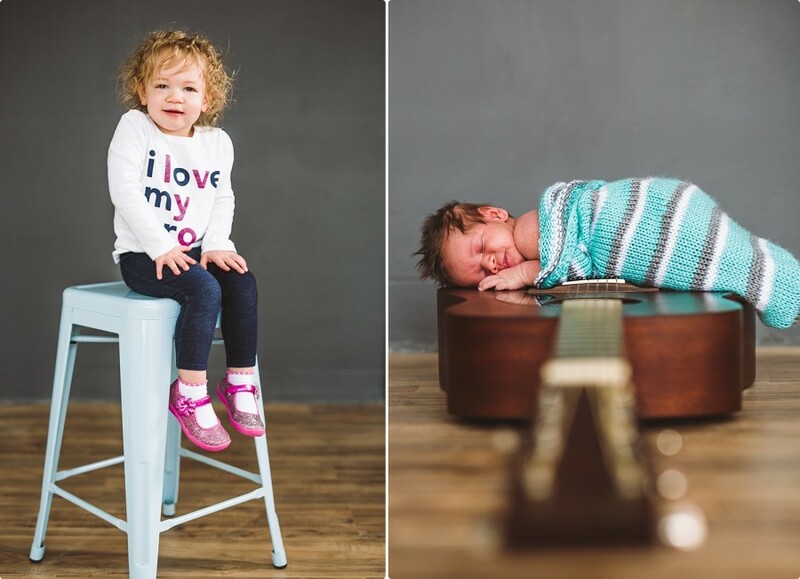 Here are a few of my favorites from those sessions. 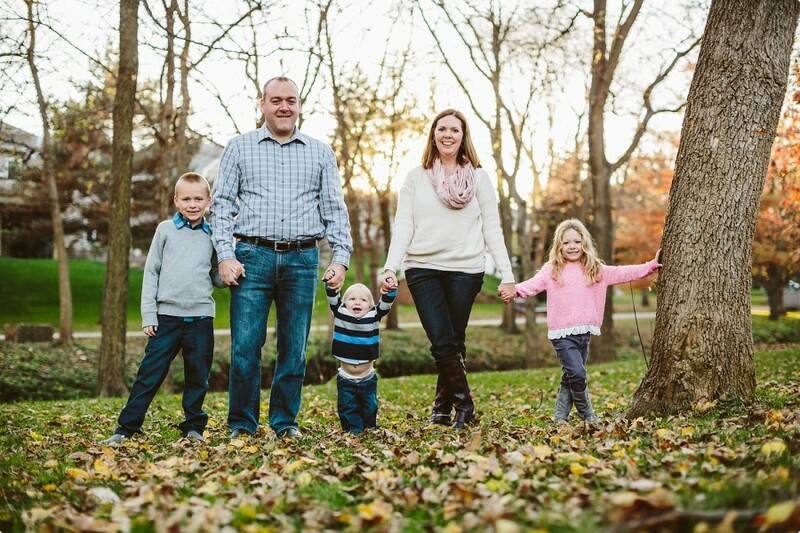 Tracy Townsend - You are amazing!